The auto industry has not sought any deferment or delay in the implementation of BS IV Emission Norm. This was clarified by Mr. Vinod Dasari, President, Society of Indian Automobile Manufacturers (SIAM) in a statement issued today. Mr. Dasari added that contrary to the misinformation being perpetuated by certain sections of the society, specially environmental activists, the auto industry is fully committed to commence manufacturing of BS IV vehicles from 1st April 2017, across the country. The auto industry has fully complied with all technical regulations in the past and will remain fully compliant in future also. Mr. Dasari added that the Indian auto industry has been the fastest in the world to upgrade its emission norms. While Europe took 13 years to implement the Euro 4 stage, Indian industry took only 10 years to introduce BS 4 emission norms, which were first introduced in 2010. 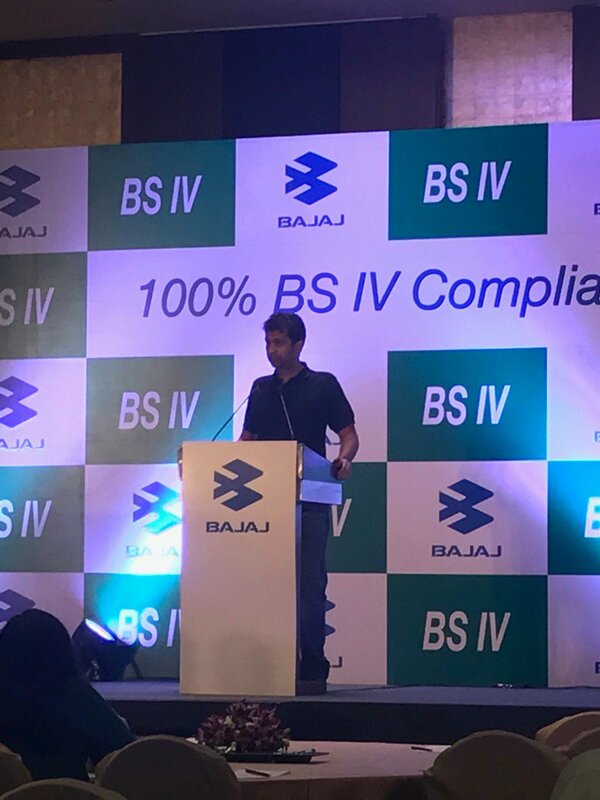 Therefore, the industry has been manufacturing BS IV compliant passenger vehicles and commercial vehicles since the year 2010. Subsequently, pan-India BS IV norms for vehicles had been delayed due to the non-availability of BS IV fuel across the country, forcing some categories of four wheeled vehicles to remain at the BS III stage till 1st April 2017, when all India BS IV norms will become applicable to all vehicles manufactured from that date. The Indian auto industry will also be the first in the world to leapfrog from BS IV to BS VI Emission norms in a short period of 3 years by 2020, while even the developed countries took about 10 years and also progressed stage by stage without any leapfrogging. The record of the Indian automotive industry in respect of compliance with all Technical Regulations has always been impeccable, he added. The statements suggesting that the auto industry wants to delay or postpone the Emission norms are, hence, totally false and deliberately designed to malign the name of the auto industry and stigmatize an industry which is well recognised as a Champion in Nation Building and a main contributor to the Make in India effort of the Hon’ble Prime Minister of India, Mr. Dasari said.